Introducing…Daffy Girl! This is the kind of nostalgia that is way to cool to hold back until throwback Thursday! 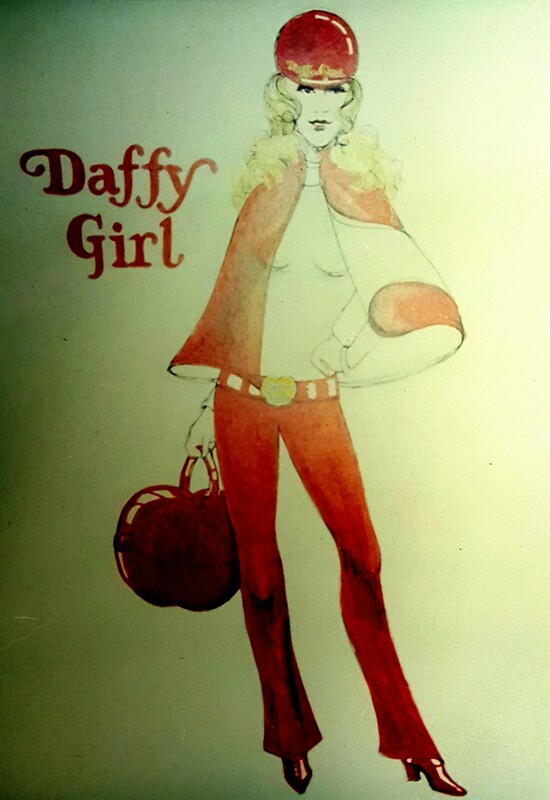 Today we re-found Daffy Girl in a folder with a marketing plan for the company from the 1960s-70s. She’s like our own personal superhero with impeccable fashion taste – to say we want her Daffy Apple Red Handbag would be an understatement!! 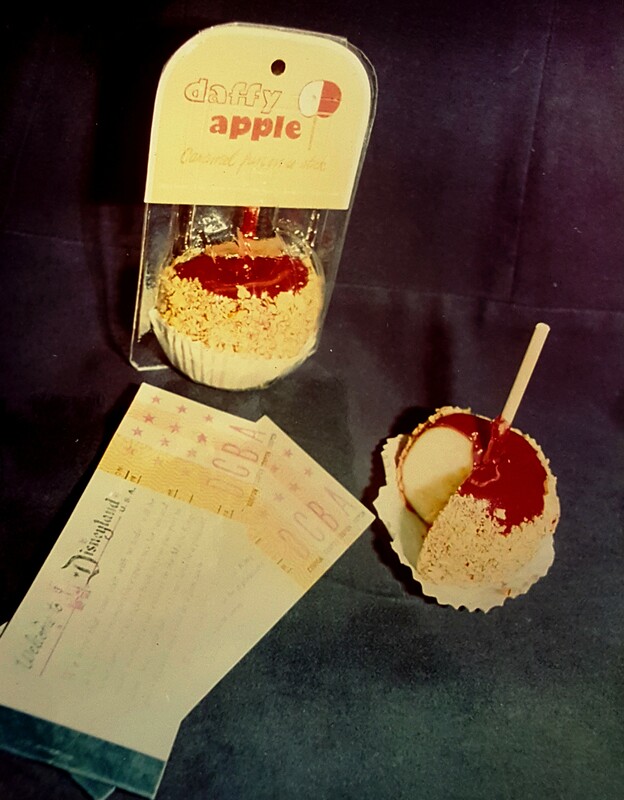 In the same folder, there was the picture, below, with a look at some of the original Daffy Apple packaging from a similar time frame, when Daffy Apples were even sold at the theme park home of the world’s most famous mouse! 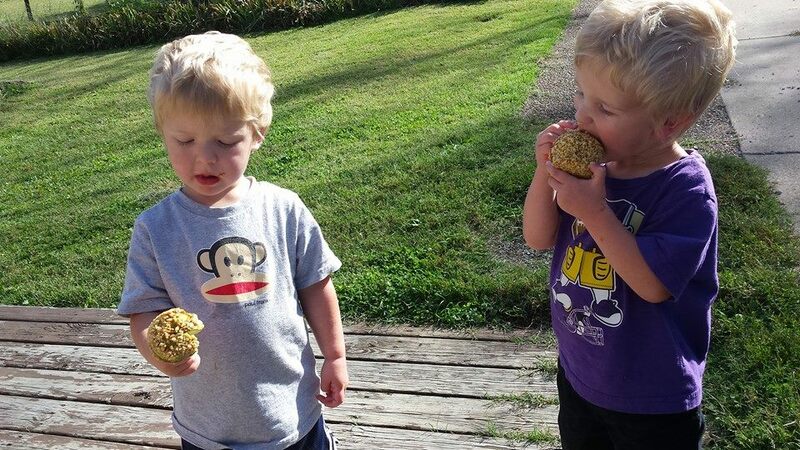 Posted in Daffy Farms, The Daffy Apple and tagged caramel, caramel apple, caramel apples, daffy, daffy apple, daffy farms, daffy girl, farms, history, marketing, red candy caramel, retro, throwback thursday on November 9, 2015 by daffyfarmsblog.